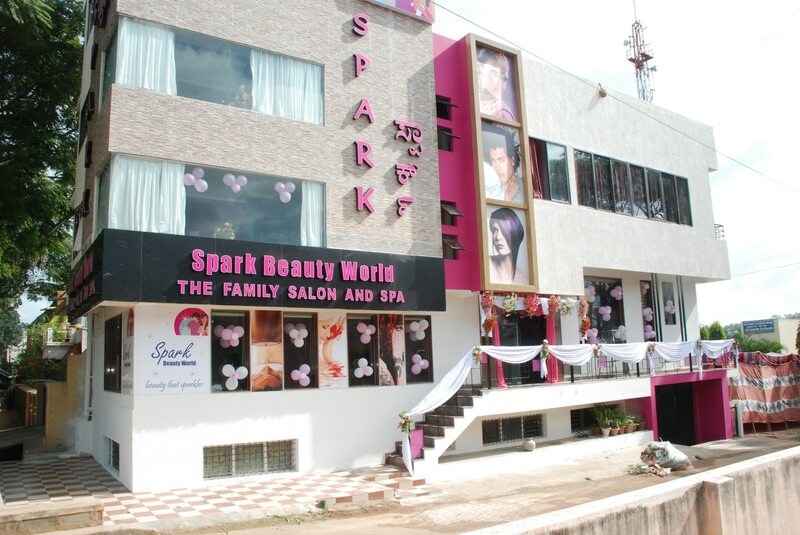 Spark is a leading chain of salon in Mysore. Here we Taylor made the services for each customer. Experience the luxury at Spark Beauty World.